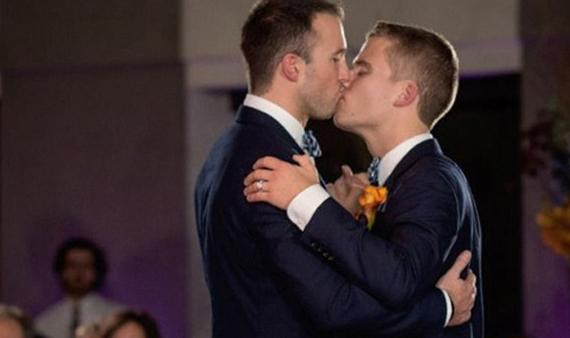 A prince meets a prince…and heads to a castle to marry. Great Britain has no shortage of exceptional castles exuding the history and proper customs associated with this exceptional place. 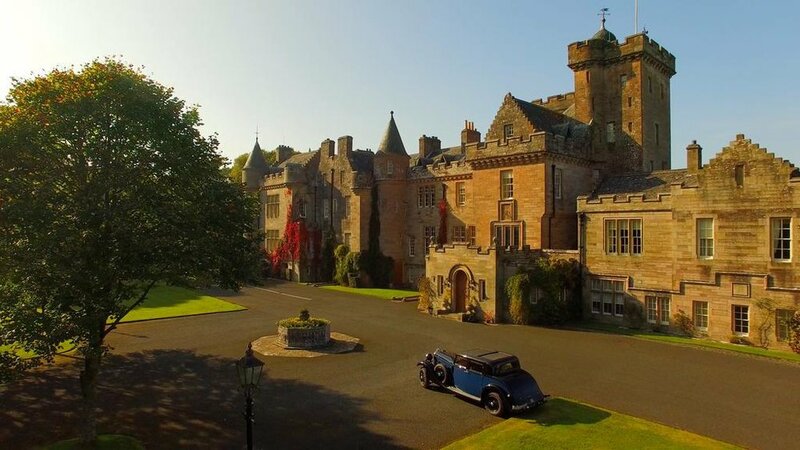 Aldourie Castleis located in the Highlands on the southern shores of Loch Ness and the only castle available for overnight guests on the Loch. Stately and historic, the 13 individually decorated bedrooms accommodate 29 guests. 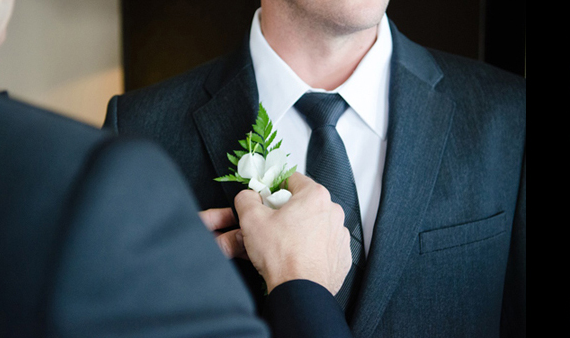 Extensive park and woodlands with views of the lake are perfect for garden weddings. 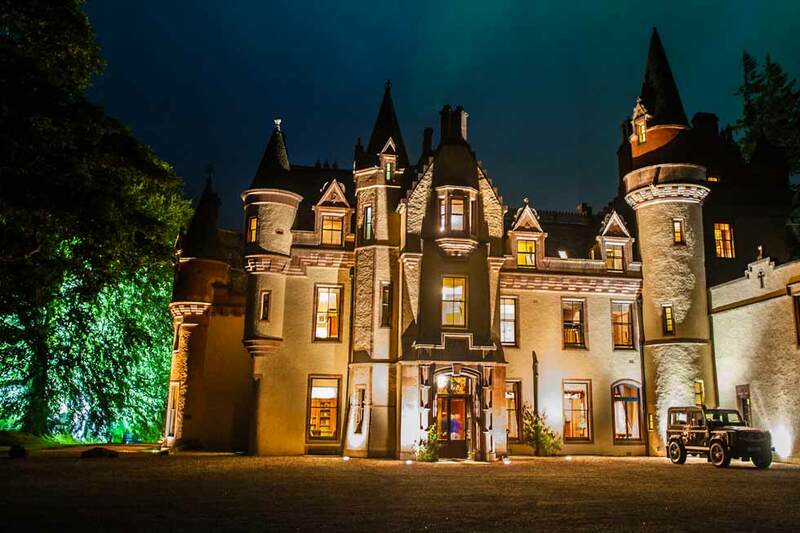 A Relais & Chateaux property, the Glenapp Castleis a Scottish Baronial masterpiece with 17 guest rooms. This majestic example of Victorian architecture features a variety of room types and suites. An award-winning restaurant with authentic Scottish menus created from produce sourced from local farms, and harvested on the grounds in gardens or greenhouses, makes for ideal dining experiences. 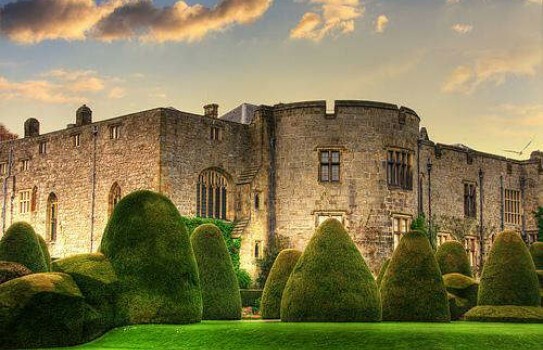 At Chirk Castle it is hard to pick whether to marry in the spectacular grounds—with their clipped yew hedges and rock gardens—or the extraordinarily gracious interiors. This 13th-century castle near Wrexham is where fairytales come true. Hensol Castle, 10-miles outside of Cardiff, is a 17th-century castellated mansion (think towers and turrets). Grand exteriors and sleeker, more modern interiors make this castle ideal for those that want some of the pomp without all of the circumstance. 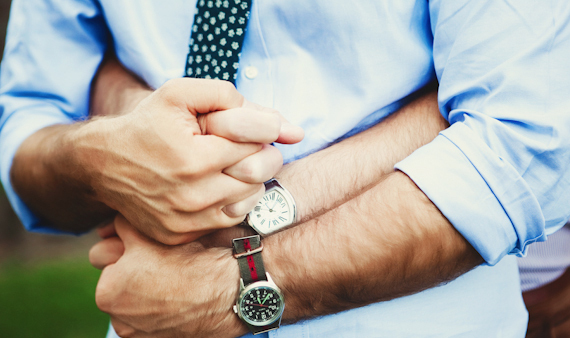 Guests can stay nearby at The Vale Resort which consists of a hotel, spa, two golf courses, and the training facilities for the Welsh rugby team. Need we say more? Crom Castle is situated in Upper Lough Erne, in Northern Ireland’s Lake District and has been the seat of the Earls of Erne for 350 years. The west wing of the castle is available for weddings and up to 12 guests. Receptions and ceremonies may be held in the lovely Victorian Conservatory or the Holy Trinity Crom church. Glenarm Castle is the home of Viscount and Viscountess Dunlunce. It has been in their family since 1636. The castle and the grounds are open to the public on select dates for tours, and may be rented for weddings. As a working family residence, there are not guest rooms available but the public rooms are grand and gracious.